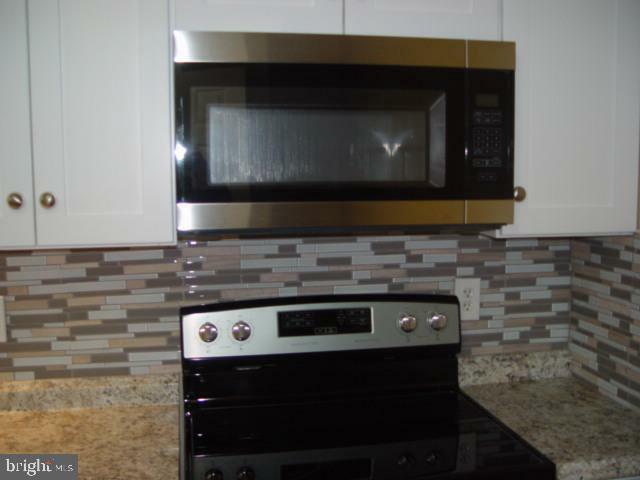 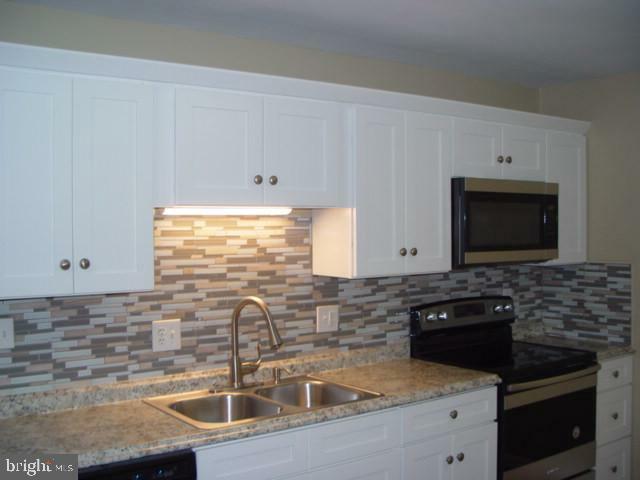 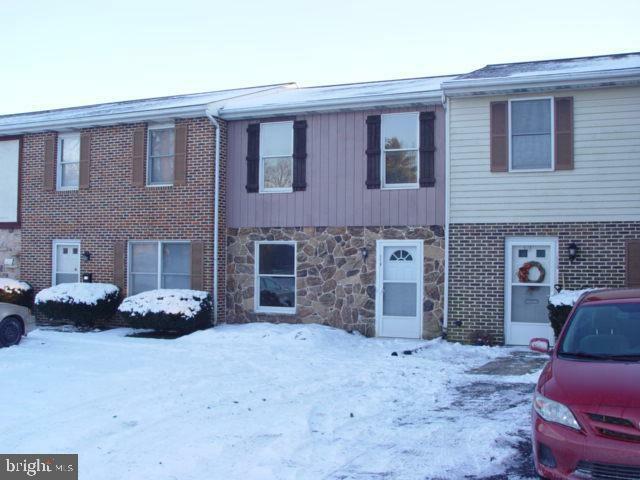 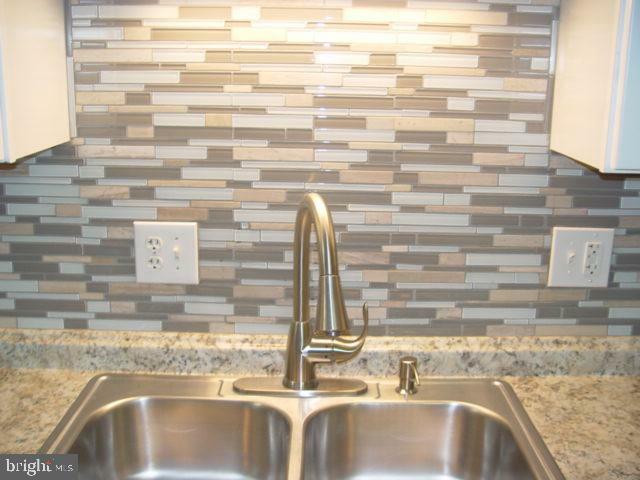 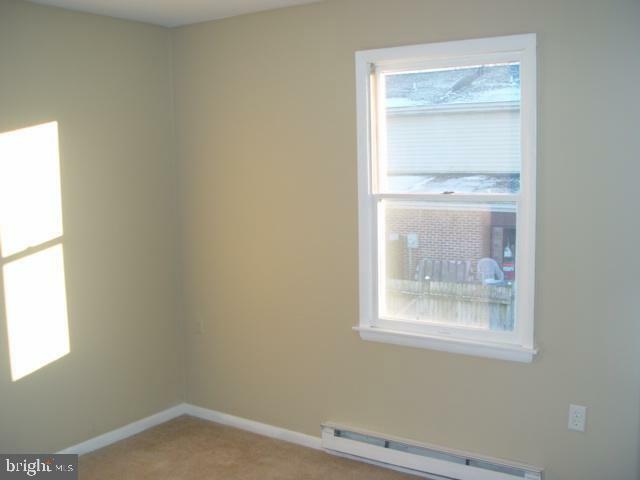 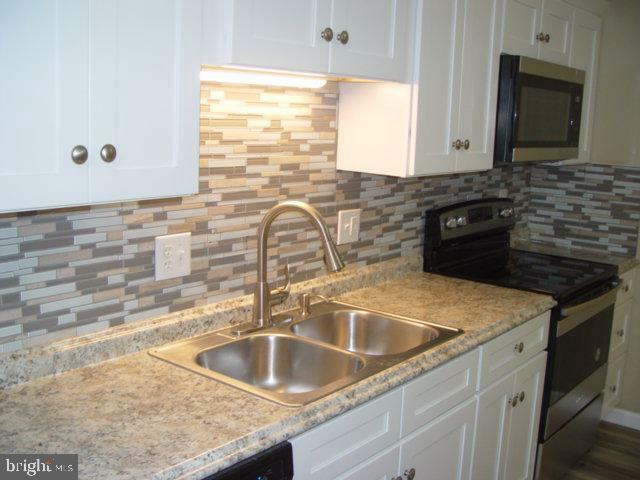 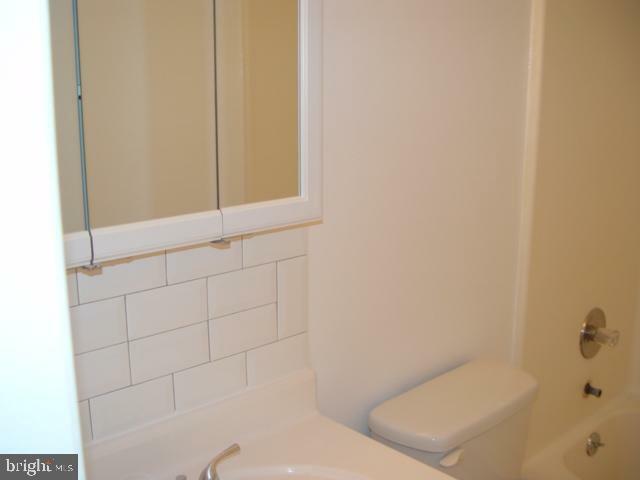 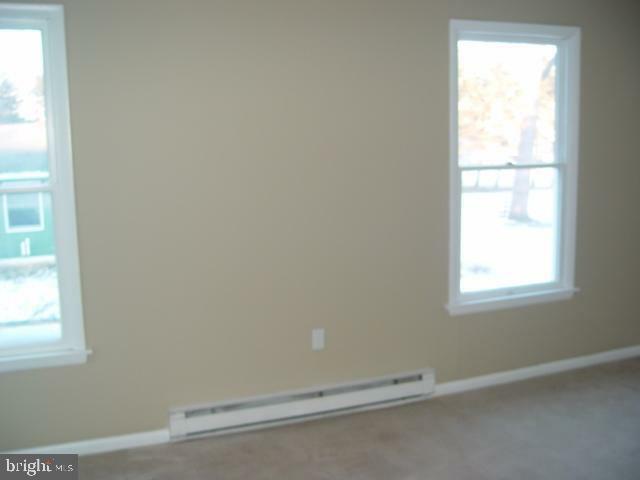 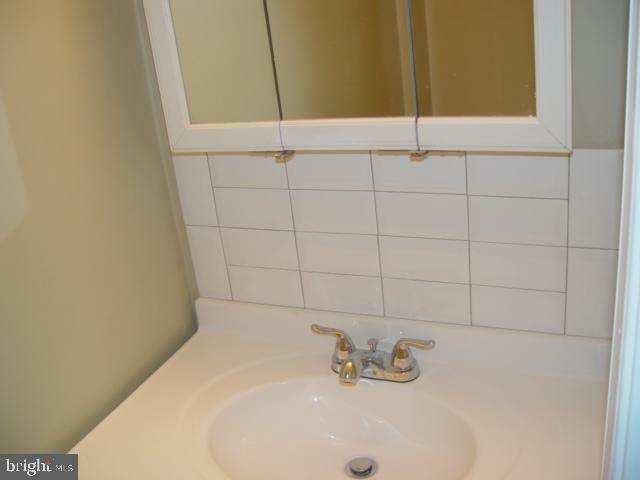 Remodeled 2 bedroom, 1-1/2 bath townhouse with open floor plan. 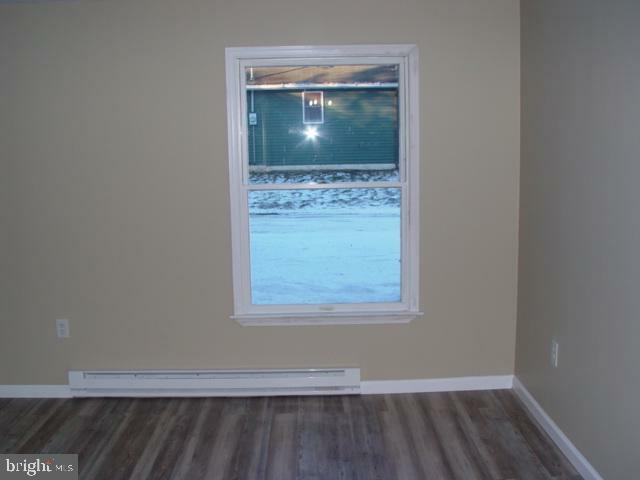 First floor has vinyl plank tiles. 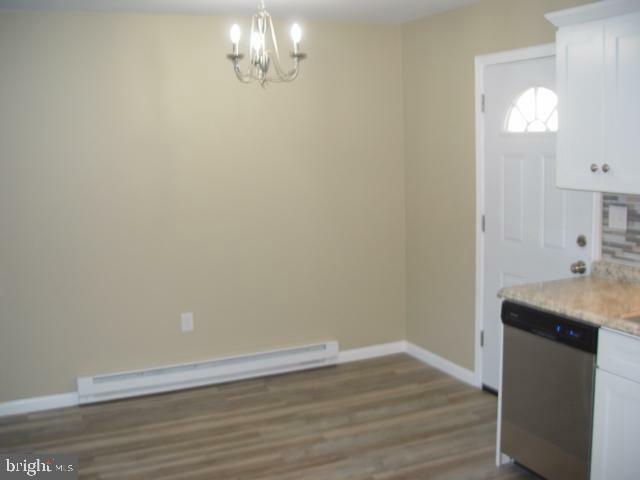 New kitchen with SS appliances. 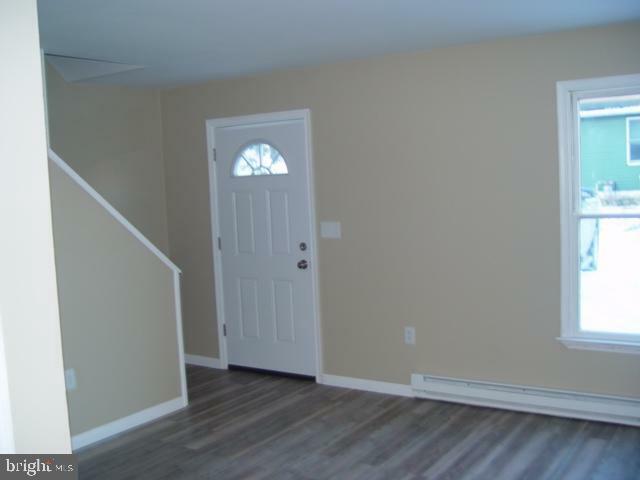 Covered rear patio with a private courtyard & storage area.